Tech campus began experiencing power issues across campus on Saturday, April 8 due to a fault in one of the Georgia Power transformers which services the Tech power substation. 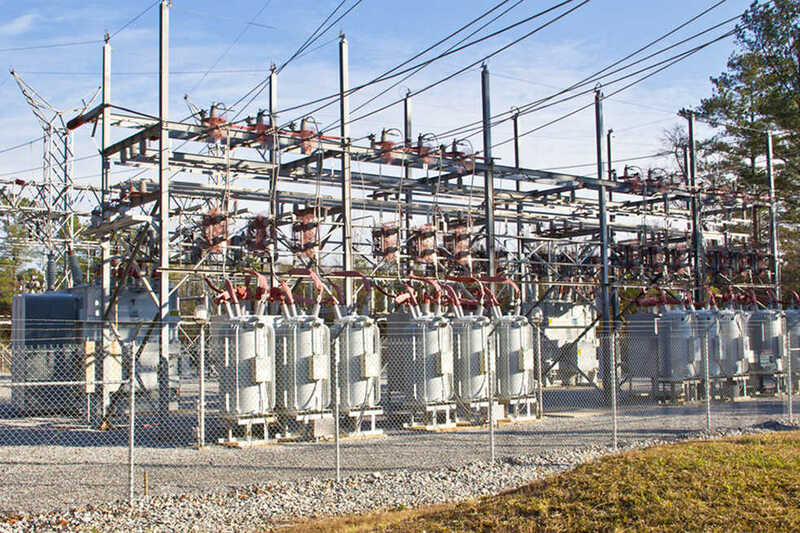 After the fault, the campus experienced a significant drop in voltage followed by a short delay while the substation transitioned to the secondary transformer. The central cause of power issues across campus was not caused by this brief outage, but instead was attributed to the triggering of several “clip limiter” devices, which are intended to cut off power flow to campus buildings in the event of a fault to protect valuable equipment. According to Jessica Rose, the communications officer for facilities management, staff members detected the limiters’ activation on Saturday when feeder lines began losing power following the transformer failure. The transformers are managed by Georgia Power, who plan to replace the broken transformer over the next two to three weeks, per Rose. Breakers which fired in both the Holland plant and the Ferst Center are being repaired or replaced by Tech’s Utilities Maintenance Department, who are also responsible for the clip limiters which resulted in extended power issues across campus. Facilities is currently working on projects which they hope will eventually lead to the elimination of these devices. They are also investigating if the clip limiters functioned as designed, as their unexpected activation led to the extended power issues across east and central campus. Power issues in the Clough Undergraduate Learning Commons resulted in the cancellation of one or more lectures on Tuesday, April 11 due to failures of both air conditioning and wi-fi services, issues which persisted throughout the night. The Ferst Center was completely without power on the 11th, resulting in the cancellation of the School of Music’s orchestra concert. Residents in North Avenue Apartments (NAA) suffered extended power outages. Many research buildings on campus have emergency generators which activate in the event of power loss in order to preserve safety systems such as fire alarms, hazardous containment systems and ventilation systems. Other buildings with less power-intensive emergency equipment have uninterruptible power supplies which provide constant power to emergency lights, elevators and fire alarms. According to the Facilities Department, the outage should only have lasted as long as it took for the substation to transition to the secondary transformer. They highlighted the clip limiters as the main cause of issues following the initial outage and have begun discussions with the devices’ manufacturers to prevent future issues. Power issues reported by residents of NAA included lack of power from certain outlets in the rooms and issues with the turnstiles outside the complex. Facilities took power offline in the Ferst Center on the night of Wednesday, April 12 to restore its power.